Looking for a one-stop-resource on WordPress plugins? When it comes to finding the best WordPress plugins available for your blog, it can be tough to know where to start and what to use. 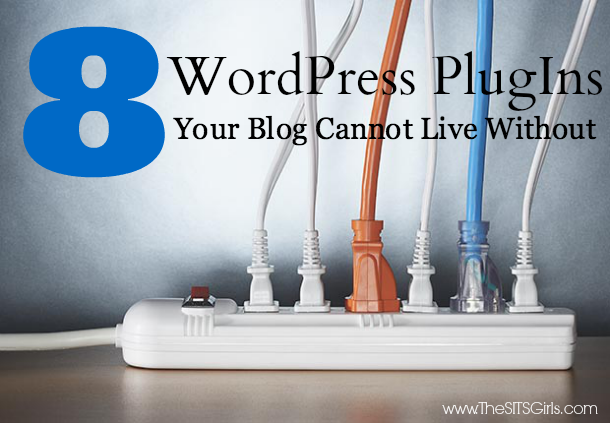 That’s why we’re giving you our 8 top WordPress plugins your blog can’t live without. Read on to get the tips you are looking for! And if interested in heading over to the top WordPress plugins we’re recommending, be sure to click the title of each plugin we’re recommending. Everything is hyper-linked! With all the time you spend creating content for your blog, it’s easy to ignore plenty of small details. However, overlooking some details can actually reduce your audience. Keeping your blog fresh, running smoothly, and easily accessible is essential in helping to grow your blog. Your blog is only as good as how a reader experiences it. These plugins will ensure a great visit to your blog- and encourage more return visits back! Have you ever left a comment on a blog, then promptly forgot about the conversation? (Um yeah. Me either..). Well, this plugin allows you to reply to comments on your blog, whether through the dashboard, the blog itself, or the mobile app. When you reply to a comment (or anyone else replies to a comment), the initial person who replies receives an email letting them now they have an answer. When it comes to creating engagement on your blog, this WordPress plugin is a must! One of the most popular sharing WordPress plugins, Shareaholic, also presents the least amount of conflict with themes and other plugins- plus, AND it won’t slow down your blog. Easily customizable, you can select from over 50 platforms to make your information shareable from, as well as including a Tweet, Facebook Like, and Google+. As a bonus, you can even access analytics: exactly what bloggers want to see! Personal favorites of mine as an iPhone/smart phone lover, these WordPress plugins present your blog in a mobile-friendly platform, making it easy for readers to read and comment from their phone. Accessibility is always important and the world is becoming more and more mobile- especially the blog world. If you want your content read easily, make sure it’s mobile-friendly. WPTouch does this simply, while WordPress Mobile Pack offers more room for customization. Whichever you choose, install it now! Are you encouraging a call to action immediately when people visit your blog? You should be! The What Would Seth Godin Do WordPress plugin displays a message to new visitors to your blog (such as Welcome! 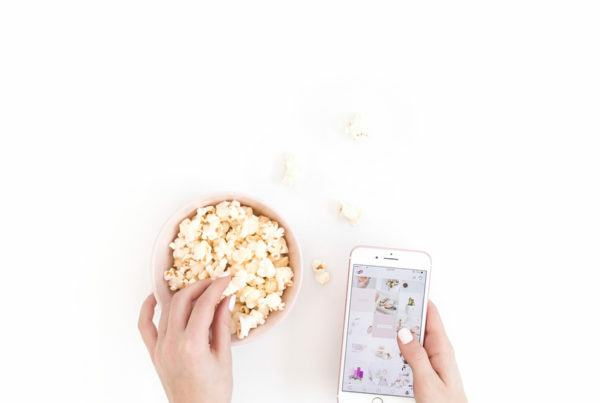 Don’t miss another post- subscribe to my blog!). Taken a step further the plugin also allows you to configure a different message for returning visitors. It’s a great, personalized way to greet your readers and to remind them to subscribe and connect with you! 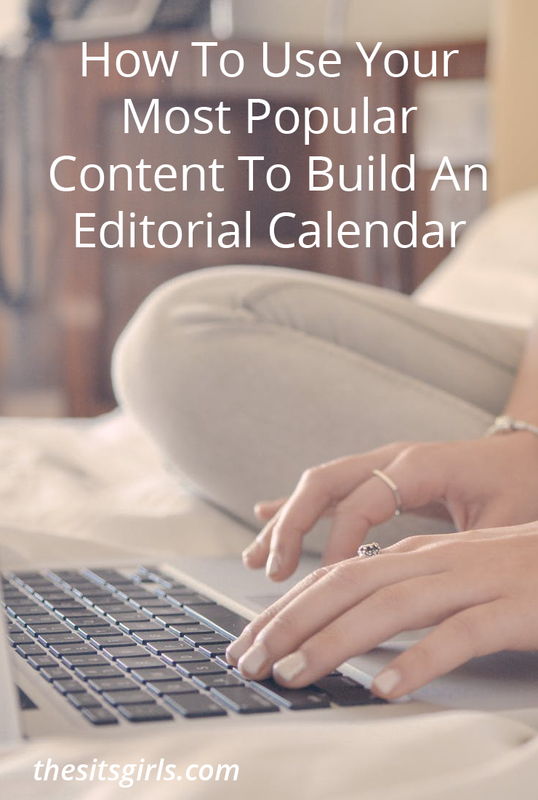 There are lots of fun bells and whistles to add to your blog. But, it’s also important to ensure your blog is secure and operating smoothly behind the scenes. These top WordPress plugins will help you keep your blog running at an optimal level. Do you get an insane amount of spam on your blog- typically in other languages or broken English? I’m betting that you don’t have Akismet installed. Go install it. Immediately. While you will have the ability to read through the spam comments if you so desire (and to make sure any link-happy commenters don’t get lost in there), Akismet will catch almost any spam comment made on your blog. Building up organic links to your blog is a key component of successful search engine optimization. However, if your links are broken they do not provide any use, for you or those you are linking to in a post or page. An essential tool for bloggers, this plugin monitors your blog to find broken links. If it finds broken links, it lets you know so that you can go in and fix them! Genius, right? It looks through all the aspects of your blog and you have the option on whether or not to be notified via the dashboard or via email if any broken links are found. It will even allow you to prevent search engines from following your broken links. This plugin will change your life. Okay, maybe not, but it will make your blogging life more organized. The drag-and-drop interface allows you to move posts around, set them as drafts or published and schedule your upcoming brilliance all right within WordPress. This is a must-have for everyone, but a can’t-live-without for blogs with multiple authors. While not necessarily a fun plugin- no one wants to get hacked!- the WordPress Complete Backup Plugin is an essential to your blog in case something goes wrong, such as a server hack or some type of blog crash or fail. It is much easier to restore your broken blog if you have the contents easily accessible and this plugin will help minimize downtime in case a problem should arise. If you’re looking for cloud-based backups, then check out Updraft Plus. (Note- Updraft plus has both free and premium options). Now you’re all set with the best WordPress plugins to keep your blog running smoothly and user-friendly. Time to work on those fabulous posts! 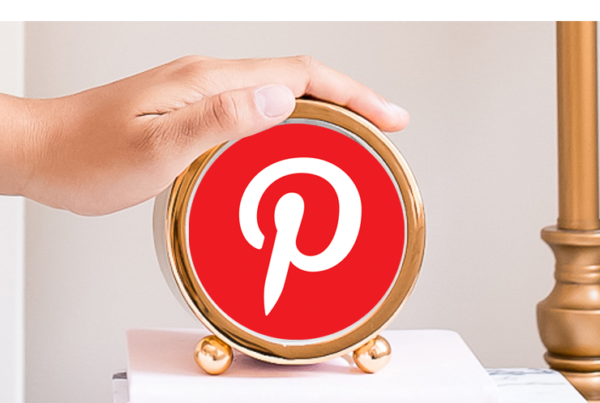 When it comes to the best blog tips and social media advice, we’ve got plenty to share! Click the below articles for more tips. Ashley is a mom of 3 young children, social media consultant and blogger. She focuses on strategizing for bloggers and small businesses to help them reach their online potential and subsequent sales potential as cofounder of Other Half Media. When she’s not busy creating blogger outreach programs, email or social media campaigns, she blogs her life, parenting, and frequent moves at My Front Porch Swing. Connect on @AshleyNAbele on Twitter and on Facebook. I have most of them but the broken link checker. That plugin is great if your blog is new, or less than a year old or at least that is what I have found it to be. My blog is over 6 years old and having it check for broken links each time I open up my blog admin really slowed it down. I had to stop using it. What do you think of commentLuv? I have found that it really helps cut back on the spam comments. You’re so interesting! I don’t suppose I’ve truly read anything like that before. Well, these plugins sure are necessary!